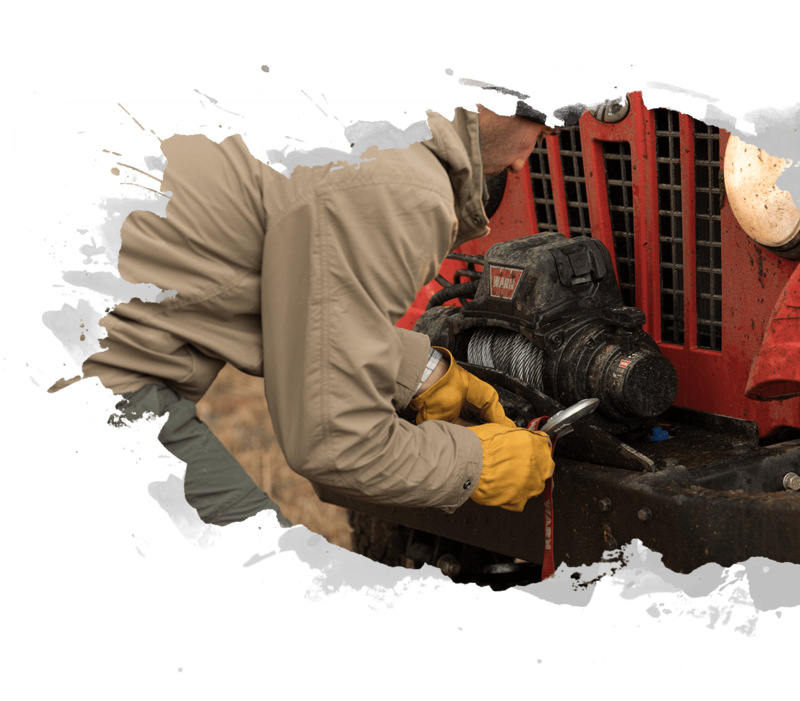 US: Made from heavy gauge steel, the ROXOR body parts are built to last, repair easily and simply in the field if needed. THEM: The competition’s plastic body parts are more expensive and prone to fading, cracking or breaking. Plus steel is just more structurally sound and solid than plastic. 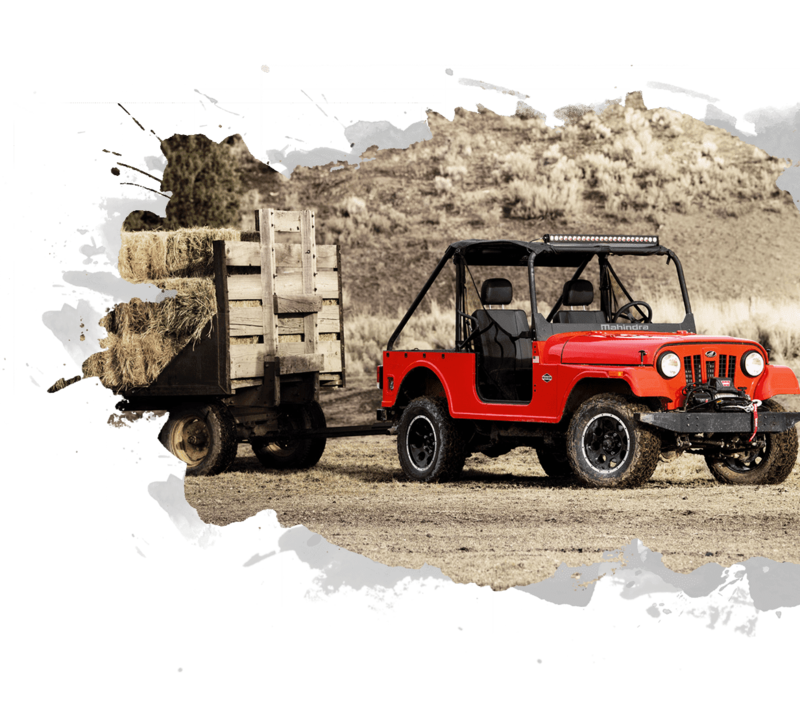 US: The fully-boxed, ladder-construction, steel truck-style frame is well proven to be tough and resilient for the roughest off-road conditions. THEM: The competition chooses a more complicated, unibody construction of lighter weight metals which are more costly and difficult to repair. US: ROXOR’S proven truck-sized powerplant from Mahindra comes equipped with fuel injection and an electronic engine management system giving it enormous torque and durability. THEM: The competition continues to employ smaller, high-rev’ing vertical twin-cylinder engines. US: This truck-inspired, heavy duty 5-speed manual transmission drives 4WD power through a robust 2-speed transfer case connected to proven semi full-floating axles. THEM: Other manufacturers continue to equip their off-road machines with automatic, rubber belted (CVT) transmissions inspired by scooters. US: ROXOR uses larger standard equipment 16-inch wheels equipped with off-road radial tires to smooth out the bumps while automotive-sized, front disc brakes stop you fast! THEM: Most of the competition comes with smaller UTV rims and bias-ply tires. US: This vehicle provides world-class strength, torque and durability making it uniquely tough in the world of UTVs. THEM: Lighter-weight construction can be a disadvantage when operating in the most rugged of off-road conditions. US: The ROXOR is powered by a Mahindra 4-cylinder, turbo-diesel which produces 144 ft. lbs. of torque and 3490 pounds of towing capacity to get your jobs done…or your team out of trouble. THEM: Towing capability of most competitive vehicles is limited with 2 cylinders and a rubber-belted constant velocity transmission (CVT).